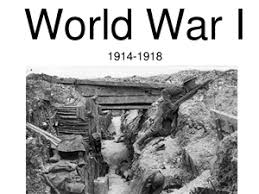 World War One was a war involving many countries around the world. 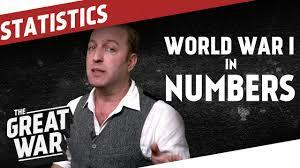 This was unusual, as was the length of this war, and the number of deaths and amount of damage caused. 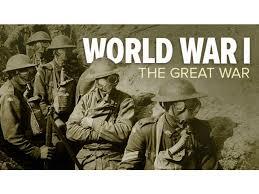 It was also called the Great War, and known as the 'war to end all wars' because no one expected another war like it to occur again. 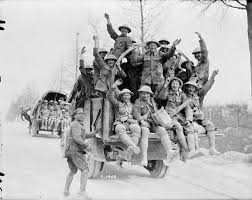 Throughout the war, but especially in its early months, Canadians rushed to enlist for reasons of patriotism, adventurism, opposition to German aggression, or personal ties to Great Britain. Public attitudes also influenced individual decisions, in particular the widespread view in many parts of the country that those who failed to enlist were cowards. 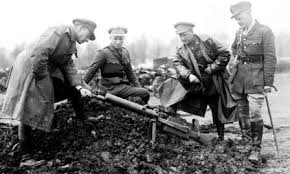 Daily newspaper editorials, political speeches, and lectures from the pulpit implored men that their duty to King and Country meant serving in the military. 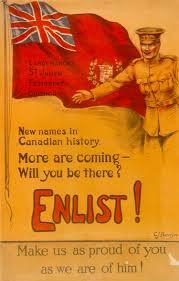 Early recruitment posters urged enlistment on the basis of patriotism and emotional connections to the war’s major issues. Later, more desperate posters tried to shame men into enlisting by questioning their loyalty and their manhood. 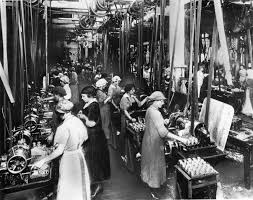 Wartime propaganda also urged women to pressure men to enlist. 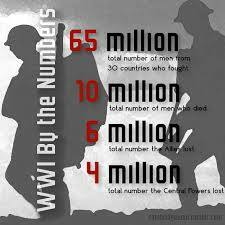 The Great War was the first global war and one of the deadliest conflicts in history.